Sometimes plumbing can be dangerous work and the most dangerous jobs are gas leaks. Recently a leak was detected to a popular NYC restaurant and the gas supply was shut down by Con Edison. This forced the restaurant to close it’s doors. The problem needed to be fixed quickly because in the NY restaurant world, time is money. 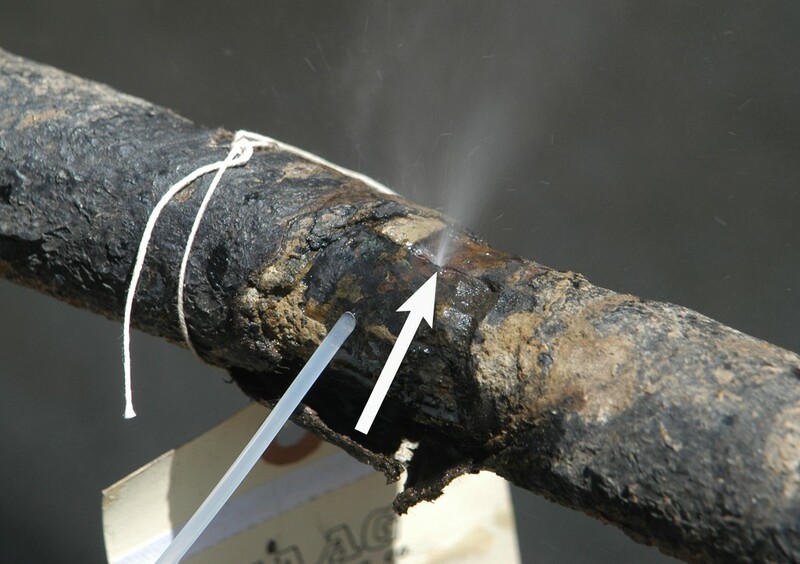 We deployed a team of plumbing technicians who found and repaired multiple leaks in the gas piping. Our support team in the office coordinated with Con Edison and the New York City Building Department to file the necessary permits and paperwork to get the gas restored so the client could worry about the rest of their business while we got the job done. Our plumbing experts fixed the dangerous leaks and the restaurant was able to begin operations shortly thereafter after the collaborative effort from our team.